If you’re in the market for a dishwasher or if you already have one, you may have simply adapted your own way of doing things. 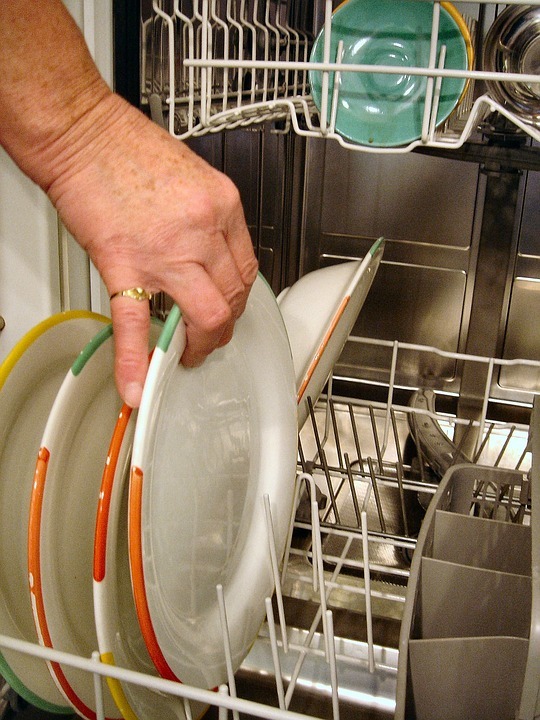 Some people have created their own methodology for loading a dishwasher, but there are ways to stack your cups and plates so that your dishwasher performs at its best. Before the plates go in the dishwasher, you should scrape all of the food bits off. Large food particles can circulate in the wash cycle and block water flow, and they can clog the filter. Also, some large food pieces may not come off in the wash.
Load the bottom rack first. The principle behind loading the rack correctly is to load the dirty side of the plates towards the center of the water source. In most dishwashers, water originates from the middle of the unit. Be organized and load dishes close together, but with enough room for the water to flow—use the contours of the rack as your guide. Bowls and cups get loaded on the top rack. Placing them face down will prevent water from collecting. Also, if you have any plasticware, that should be loaded on the top rack as well. It doesn’t get as hot on the top rack, keeping the plastic safe from melting. Believe it or not, there’s a better way to stack your silverware in the dishwasher. You should make sure that there’s a combination of different types of flatware in each silverware container. For example, if you have a section full of only spoons, the spoons could hang together and then not actually get cleaned. 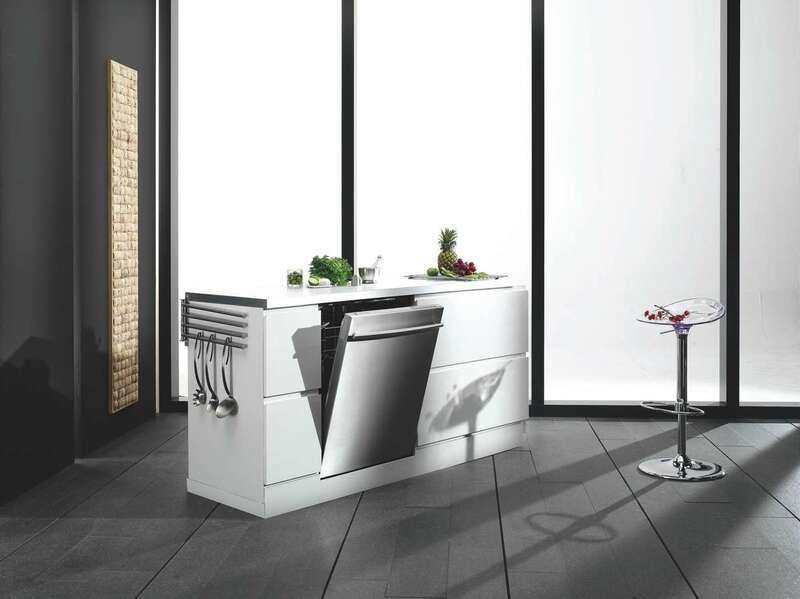 If you are ever having problems with your dishwasher, give Hi-Tech Appliance a call. We serve the Louisville, Colorado area and beyond and specialize in residential dishwasher service.